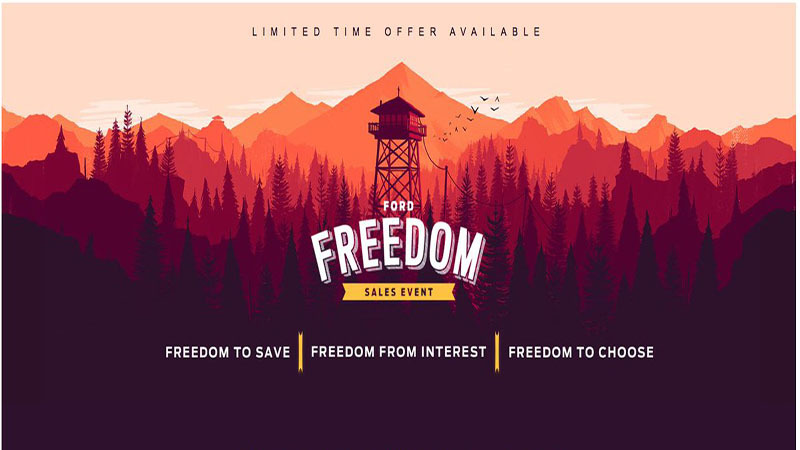 A Ford Dealership has appropriated various assets from Campo Santo’s Firewatch as part of an ongoing “Freedom” Campaign. 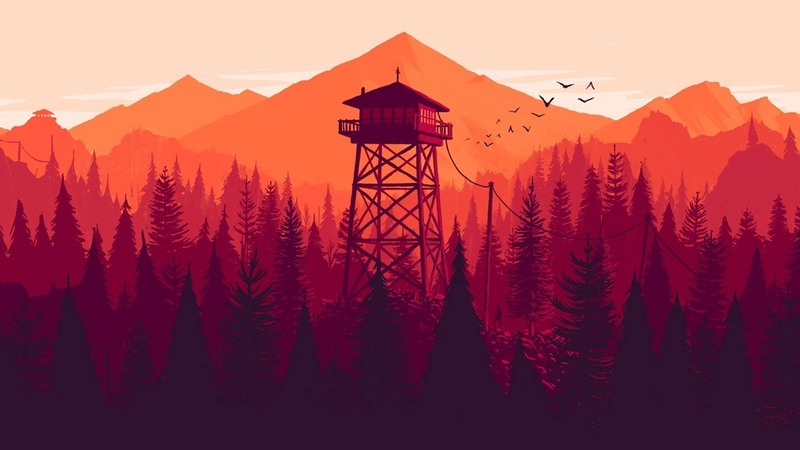 Twitter user @panic drew Campo Santo’s lead designer Sean Vanaman’s attention to the advert, who confirmed that Ford had not approached the developer to request rights to use the images. 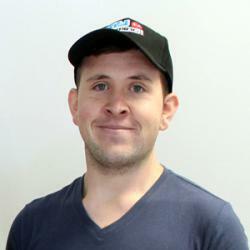 We were directed to Sean Western in the auto group’s advertising department. Before hanging up on us, Western admitted that the group has no copyright vetting or clearance process. I forwarded him both the ad image, which he admitted his company sent to a large number of potential customers in the area. I also sent the original, which Western says he did not recognize. “I guess that whoever made the email blast must have grabbed it from the website or something,” he says. When asked what the process for sourcing artwork is, he hung up on me.